Access our free e-book to learn about the lives saved using drones in 2017. Get instant access to our Lives Saved Using Search & Rescue Drones in 2017. Submit your information and we will email you the complete e-book. Search and Rescue, Thermal, & Night Operations Navigate terrain ground teams can't access. Cover vast areas quickly. Decrease cost of air support. Learn to fly SAR missions utilizing drones. 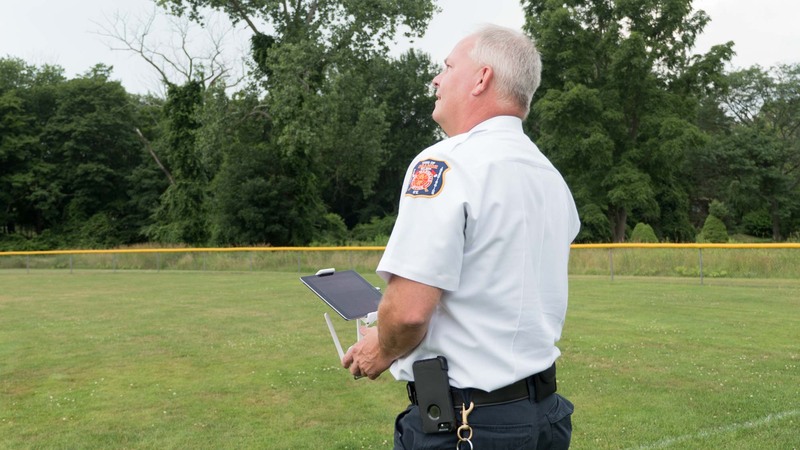 Drones allow public safety teams to move beyond ground vehicles and expensive helicopters in order to execute aerial search and rescue missions more efficiently. 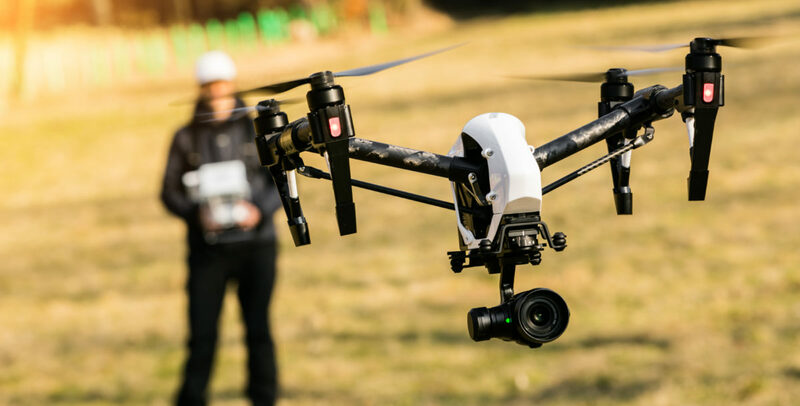 In this two-day search and rescue drone training course, our expert public safety instructors provide hands-on experience in aerial search and rescue missions, thermal imaging, and night operations. Learn to successfully fly SAR missions. 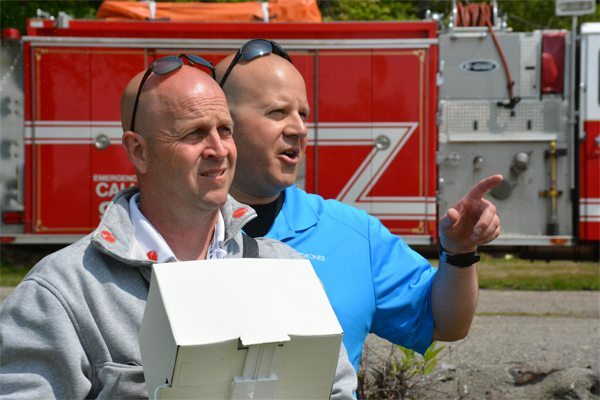 Our instructors are police officers, fire fighters, and EMTs with real world expertise in launching successful search and rescue drone missions. Roger became interested in drone aviation soon after retiring from a 25-year career in the fire service. 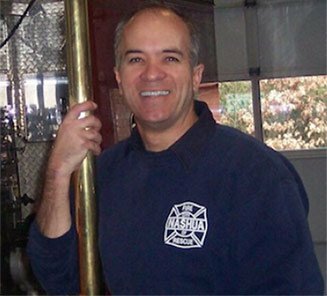 He served as a firefighter on the Nashua New Hampshire Fire Rescue team, and as a member of the Hazmat & dive rescue teams. He is a licensed sport pilot and Certified Level 1 Thermographer. 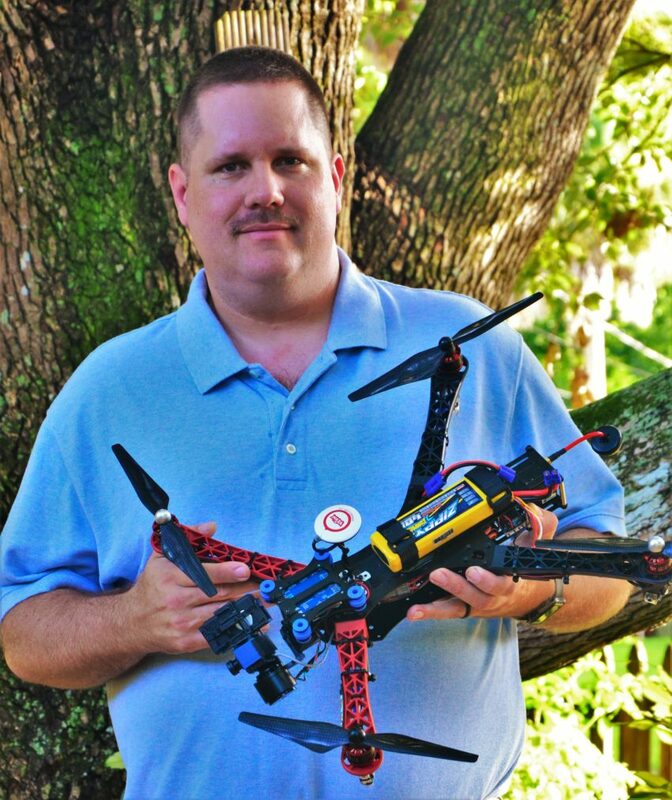 Roger enjoys training public service departments & assisting them with the implementation of UAS into their organizations as well as using drones to film at live events. 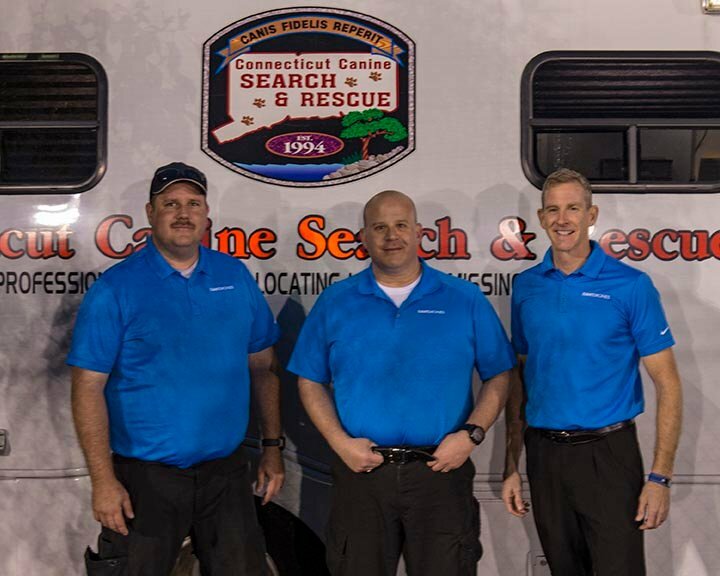 Chris has over 28 years of experience in the EMS field focusing on EMS Special Operations and Emergency Management. He is also a member of a FEMA Urban Search and Rescue team and started using drone technology in their operations. Chris has been interested in aviation his entire life and received his pilot’s license in 2010. 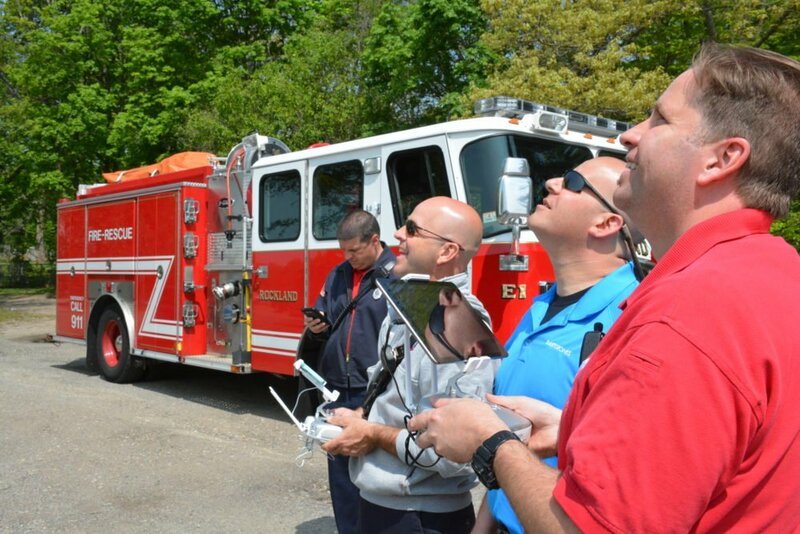 DARTdrones Search and Rescue Drone Training Course is designed for public safety departments to learn more advanced drone operations such as aerial search and rescue, thermal imaging, and night operations. You will need to have 5+ hours of flight time as well as a Part 107 Certificate. Will the course be hosted in more cities in the future? We will continue to add more locations as we get closer to those dates. This course is also available to be taught as a private group training. Contact our sales team to learn more. Can my department host this course as a private group training? Yes. 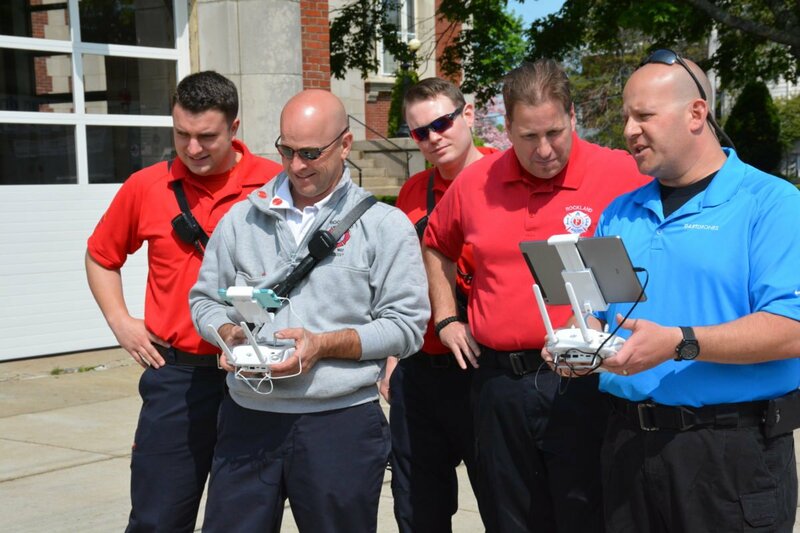 DARTdrones specializes in training events held at public safety departments. Contact our sales team to get your department trained. The Search and Rescue Drone Training Course may have between 6 – 16 people in the course. For every 8 students, we will add an additional instructor to ensure ample flight time for participants. Do I need to bring a drone to the class? Our instructor will provide a drone for you to fly in the class. This Workshop features 4 flight sessions scattered throughout the two days. We will rotate indoor to outdoor.